God gifted our bodies with innate intelligence. That means that your brain sends messages through your nerves that go to your heart, glands, muscles and every other part of your body. As chiropractors, we look for a subluxation, which is a misalignment in your spine that interferes with the body and brain’s ability to communicate with each other. 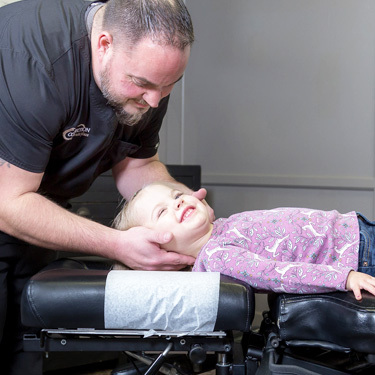 Our range of methods ensures that we’ll find what suits you, whether you prefer a hands-on technique or a gentler, instrument-based one. After a full history and examination, we’ll make our recommendations to you and discuss the treatment that fits your needs, tailoring what we do. 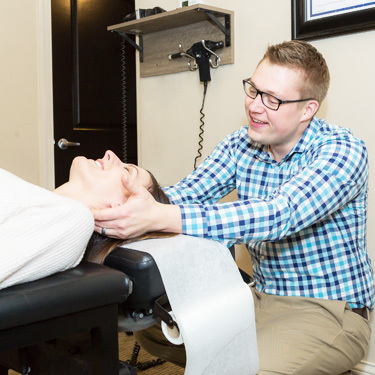 You might be surprised to learn that chiropractors don’t just treat back pain, neck pain and headaches. 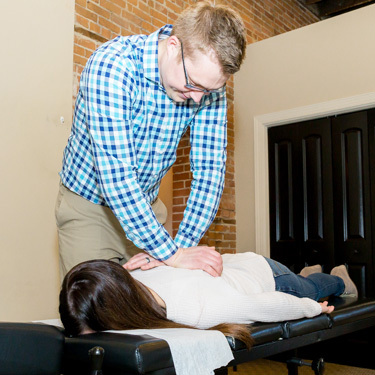 Though you’ll likely get excellent results if you seek our help for discomfort, chiropractic may also alleviate digestive disorders, hormone problems, anxiety and depression, carpal tunnel syndrome and weakened immunity. In fact, research shows that people under regular chiropractic care enjoy increased immunity up to 400%! 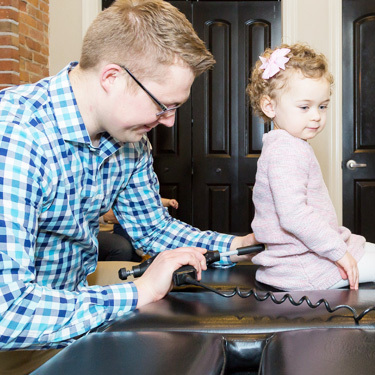 Our chiropractors have been in practice for years and have treated all ages, from newborn babies to those well into their 90s. Our patients are fully educated about our examination findings and how we plan to help them so that we can proceed with confidence. 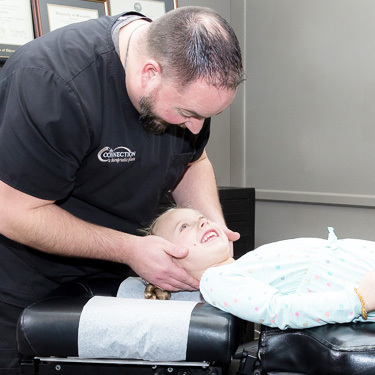 Even those who have felt nervous about receiving chiropractic care return on their second visit reporting how incredible they felt after their initial adjustment! We can’t wait to make a difference in your health. Contact us today to get started! Late hours are available.